There’s something magical about seeing photos you’ve taken published in a magazine. Not to mention, so many other photographers who I call friends also published in the newest issue of Seattle Metropolitan Bride & Groom! So deserved and so thankful to be part of this community. 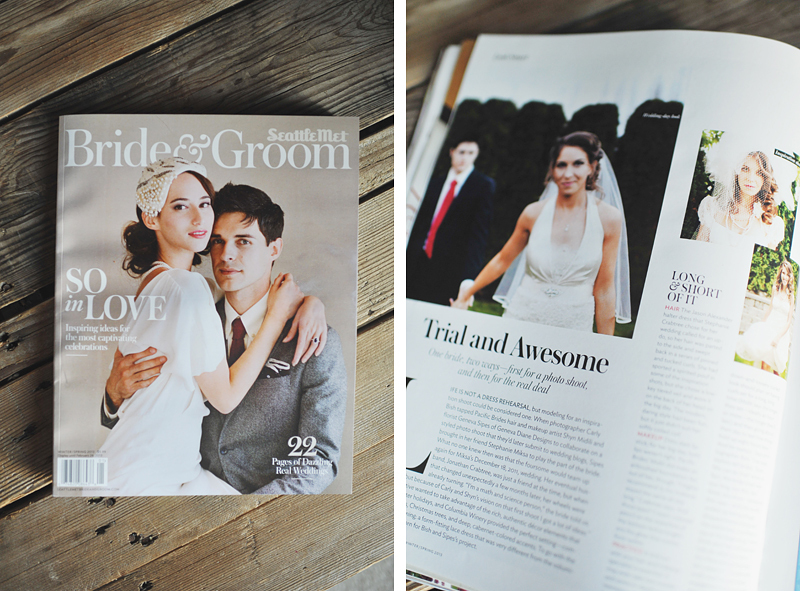 Stephanie+Jon look smokin’ hot in print! And it’s great to brag on the talents of Geneva Diane Designs for her floral and design work and Shyn Midili with Pacific Brides for makeup and hair. If you’re in the middle of planning your wedding, you should check out their work and book them fast. They’re like pancakes—get ’em while they’re hot! So proud!!! Way to go, guys!